Offering training that enables our clients to succeed. 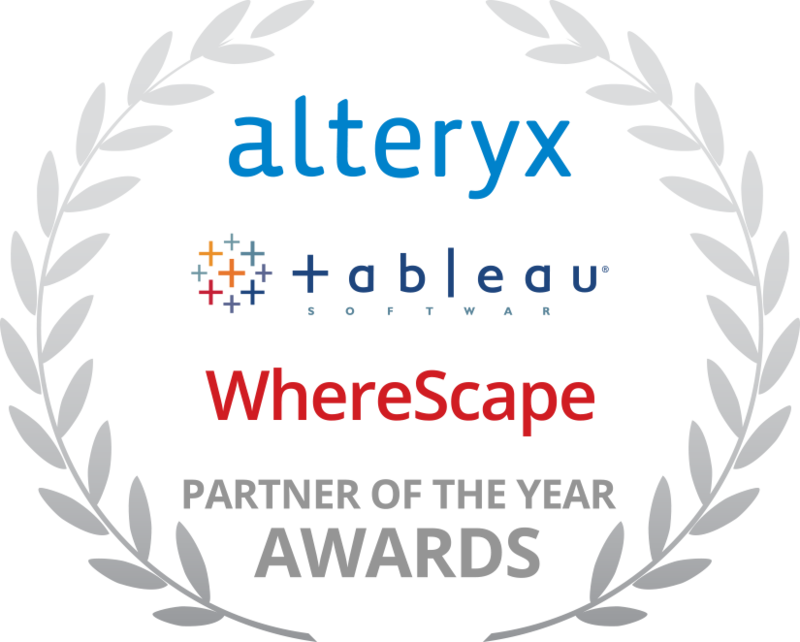 Toward this end, 2016-2017 has been a banner year for Teknion, as Tableau, Alteryx and WhereScape have all recognized us in one form or another as their respective Partner of the Year. Teknion has been recently named as an Alteryx Premier Partner, the highest level for Partner designation at Alteryx. 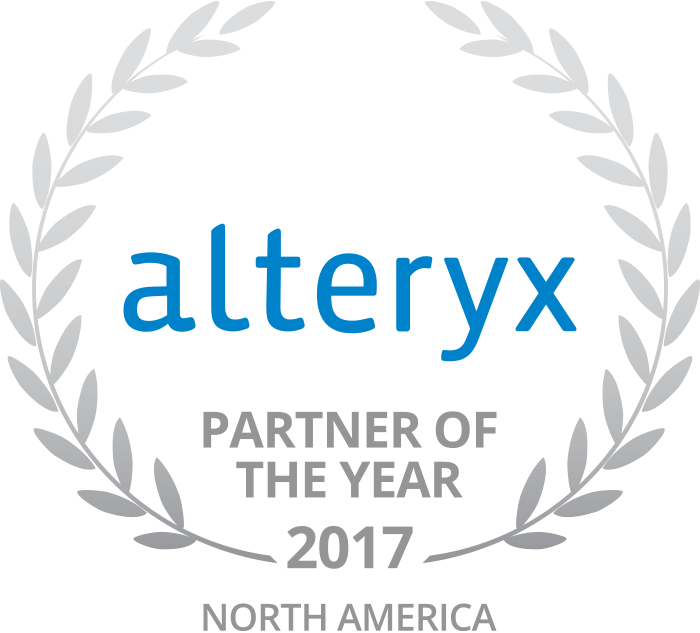 "Our Premier partners are the most accomplished in a community of stellar channel partners," said Steve Walden, senior vice president of business development at Alteryx, Inc. "All of these organization deliver outstanding value to customers through their deep understanding of business problems and their certified expertise in the Alteryx platform." Each year, Alteryx honors alliance and channel partners from around the world. The 2017 award winners, announced on June 7th during the Inspire conference, featured Teknion Data Solutions as the Partner of the Year, North America. "(Teknion is) a model partner and valuable member of the Alteryx family and a key contributor of our success." Tableau’s Partner Awards recognize excellent performance and significant achievements for its global partners in 2016. Teknion Data Solutions was named the North and South America Services and Training Partner of the Year at the annual Partner Leadership Summit in Seattle, Washington. "Tableau relies heavily on our network of partners to help grow our customer base and help those customers see and understand their data, and our annual partner Awards give us the opportunity to celebrate the hard work and dedication of these great partners (like Teknion)."  As the developer of a data warehouse automation tool, WhereScape enables a better, faster and cheaper development lifecycle than traditional methods. 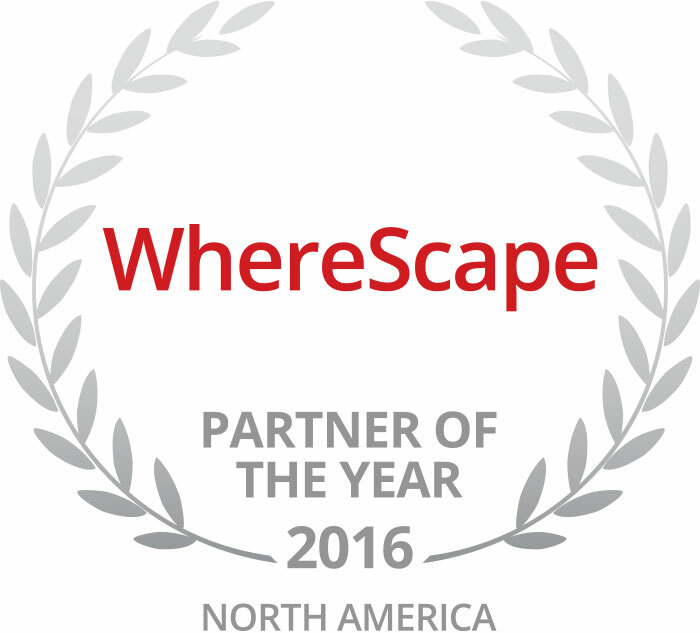 Teknion was named WhereScape's 2016 Partner of the Year, making the third consecutive year Teknion has received the honor. "Teknion is a Platinum Partner for good reason. They consistently deliver a good customer experience utilizing our data warehouse automation software. A no-nonsense approach and rapid development are always the objectives, and Teknion delivers." Copyright © 2016-2017 Teknion Data Solutions. All Rights Reserved.